The original Micro-Series is BACK, this time with all-new colors! 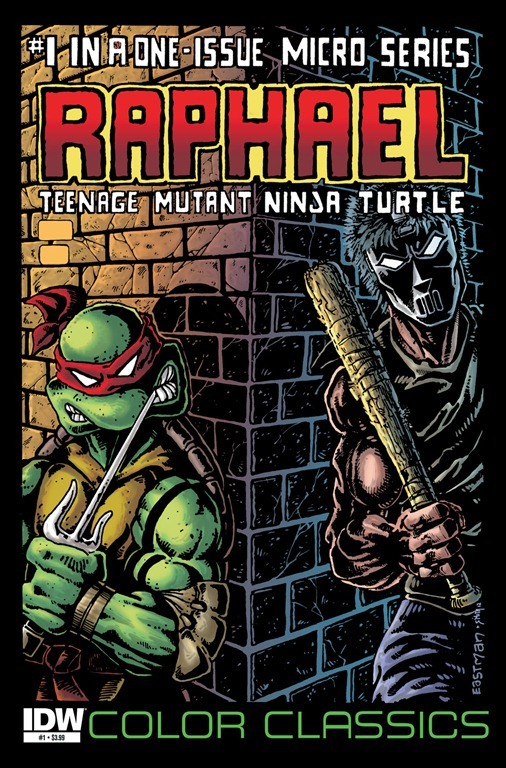 Raphael struggles to control his inner rage until he finds the perfect outlet: Casey Jones! It’s hot head vs. hot head and neither is going down without a fight! This could be the beginning of a beautiful friendship! • The original series is back, this time in COLOR! 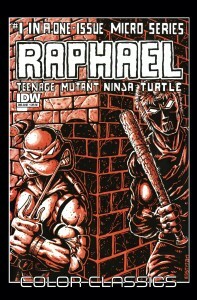 This month: The first-ever Micro-Series issue featuring Raphael!